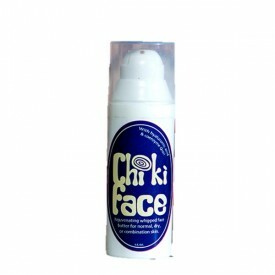 Chiki Buttah is a whipped body butter made with 4 organic ingredients; virgin shea butter, virgin coconut oil, sweet almond and avocado oil. These butters and oils are loaded with essential fatty acids such as Vitamin A and E which are the nutrients necessary for collagen production and restoring moisture to the skin. 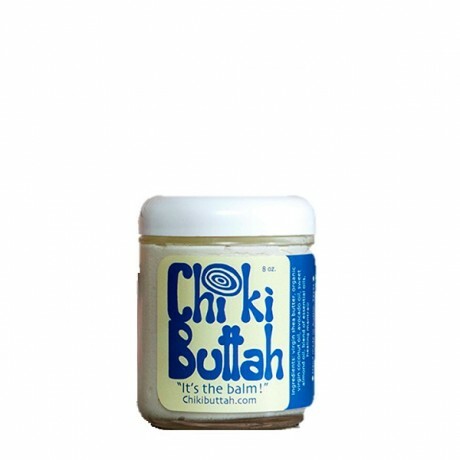 Using this body butter once a day will protect your skin from the elements and leave your skin glowing with what we like to call “the Chiki glow”, you can thank us later! 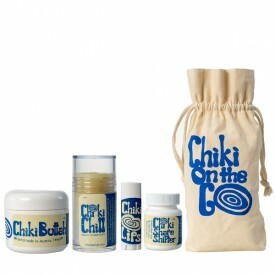 Made in Austin by Chiki Buttah Products. Lavendar & Geranium scent, 8 oz jar.